Join one of the Newest, Highest Paying Affiliate Programs on Clickbank! 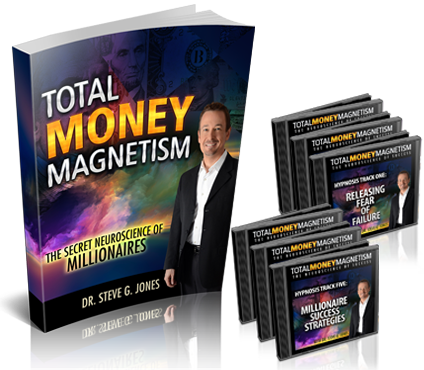 Total Money Magnetism now pays you 75% for EVERY sale referred (plus 75% on backend sales and 35% commission on the recurring subscription). If you do own sites related to Wealth, Personal Development or Self Improvement, Hypnosis, Success, Lifestyles, etc., or if you just want to start your own personal guide campaign, this is the perfect program for you. Find out why this is such a great seller with a low refund rate. The possibilities are endless! You make industry-leading 75% commissions on the frontend and backend offers, plus ongoing 35% recurring commissions (about 50% take this upsell). Copyright 2019 Total Money Magnetism © - All Rights Reserved.